So, what are capabilities, exactly? A capability is an abstraction that represents the ability to perform a particular skillset. In organizations, these would be considered organizational capabilities, directional capabilities, service capabilities, information capabilities and technology capabilities. During this research webinar, we will take a closer look at different types of capabilities, and explain how they work in practice. We will also be taking a closer look at whom (organizational role or actor) or what (impersonal role, i.e. applications/systems) actually delivers the output of an executed capability, and through which context is the capability processed and delivered. Moreover, there also needs to be a connection between different capabilities and a clear identification of, perhaps most importantly, who is the actual targeted beneficiary of the capability output (value proposition and consumers). 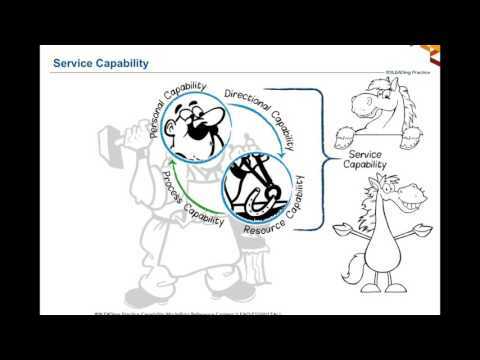 What are Capabilities and what are Enterprise Capabilities? What does Enterprise Capabilities include? 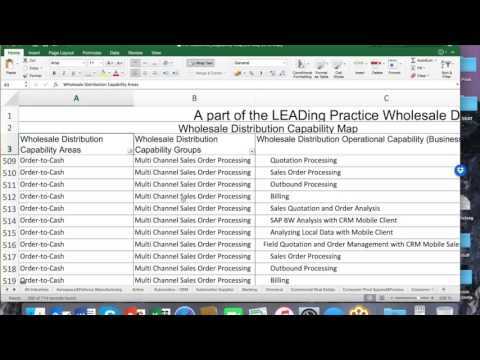 What common Enterprise Capabilities class type objects exist? Which common Enterprise Capabilities stereotype and subtype objects exist? Is there a pattern in the objects and relationships, where a generic conceptual structure could be derived? Typical Enterprise Capabilities artefacts used? Could Enterprise Capabilities be considered with a LifeCycle perspective? What would typical Enterprise Capabilities LifeCycle phases be? What would the Enterprise Capabilities LifeCycle tasks/steps be within the phases? Which Roles would typically be involved in the Enterprise Capabilities lifecycle? Could there be a Continuous feedback loop build into the Enterprise Capabilities LifeCycle? Does a maturity concept fit to Enterprise Capabilities? What are the most common maturity areas that could fit to Enterprise Capabilities? What are the most common categorization and classification used in Enterprise Capabilities concepts? When involving in such a complex industry research and analysis as defined in the research focus, this is where the Global University Alliance (GUA) has developed a unique collaborative process between academia and industry. As illustrated in figure 1, they do this through defining clear research themes, with detailed research questions, where they analyse and study patterns, describe capability concepts with their findings. This again can lead to additional research questions/themes as well as development of artefacts which can be used as reference content by practitioners and industry as a whole. Figure 1: Overview of the Academia – Industry Research loop. The Academia – Industry process has two types of different cycles. The one where Academia is leading the research and innovation, this is called the Academia Industry Research (AIR) process. The other is where practitioners from Industry describe concepts and develop artefacts and thereby they bring about innovation. This process is called the Academia Industry Design (AID). In order to establish both rigor as well as relevance, both of these loops are important for the Enterprise Capability research focus.